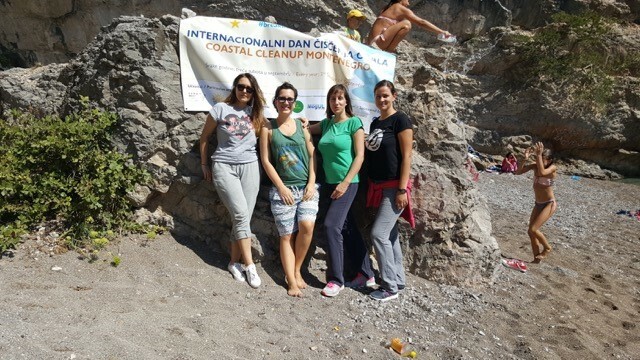 For International Coastal Cleanup Day on 16th of September 2017, NGO Zero Waste Montenegro launched a call to all NGO’s and organizations involved in civil society and environmental issues in Montenegro to organize a joint coastal cleanup in Montenegro. 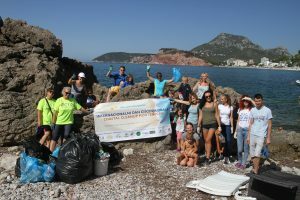 7 organizations responded to that call this year and together we cleaned up 5 beaches (Kotor, Bar, Sutomore, Ulcinj and Tivat) and several trails along the Montenegrin coast. 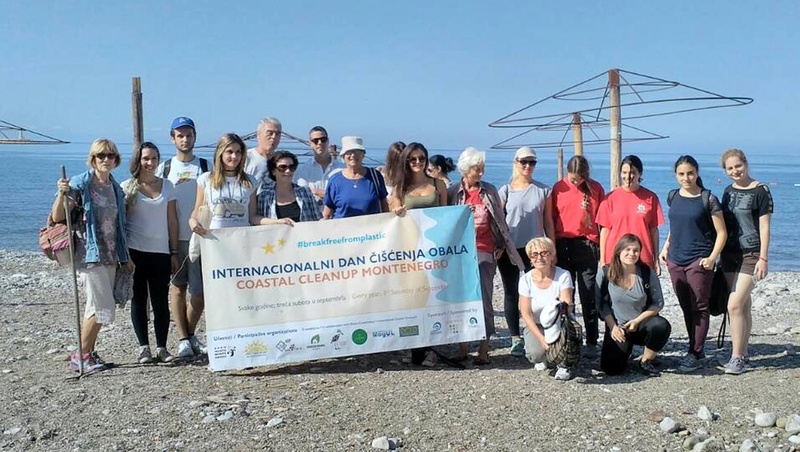 All together 136 volunteers picked up more than 60 cubic meters of garbage on the beach and in the sea. Most garbage collected were made of plastic bottles, beer cans, cigarette butts and plastic bags. The global movement #breakfreefromplastic aims at creating awareness around the damaging impact of plastic waste on our environment. A report has warned that by 2050 there will be more trash in the oceans than fish. 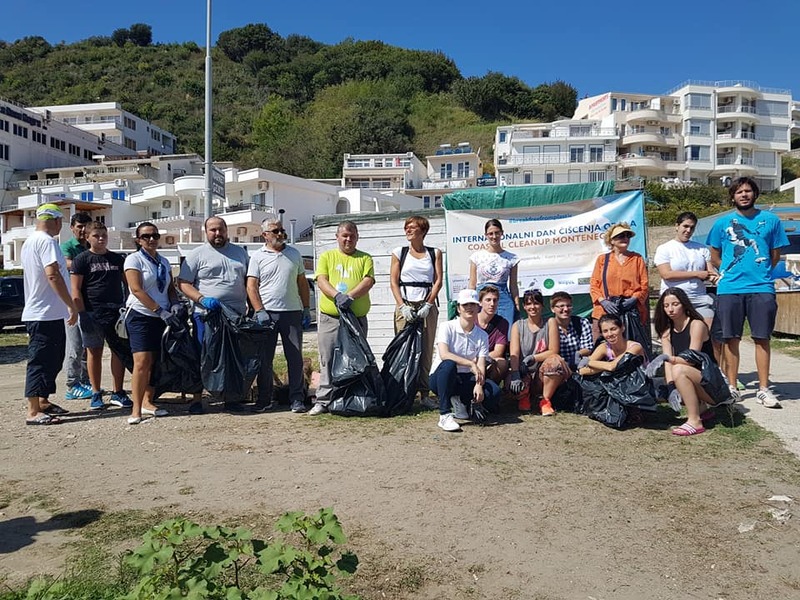 Through this action, we want to emphasize the role of citizens who carelessly discard plastic bags and garbage in the nature, resulting in vast amounts of plastic and waste scattered all over the country. Furthermore, this joint action highlights the lack of responsibility by certain municipalities to collect the garbage regularly and timely. 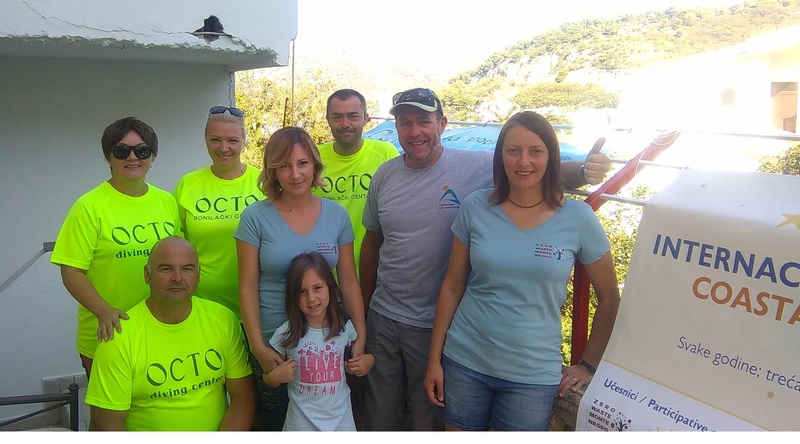 Participating organizations are: NGO Zero Waste Montenegro, NGO Our Action, NGO ADP-Zid, Let’s Do It, NGO Green Home, NGO Mogul, and NGO Dr Martin Schneider Jacoby, OCTO Diving Club. 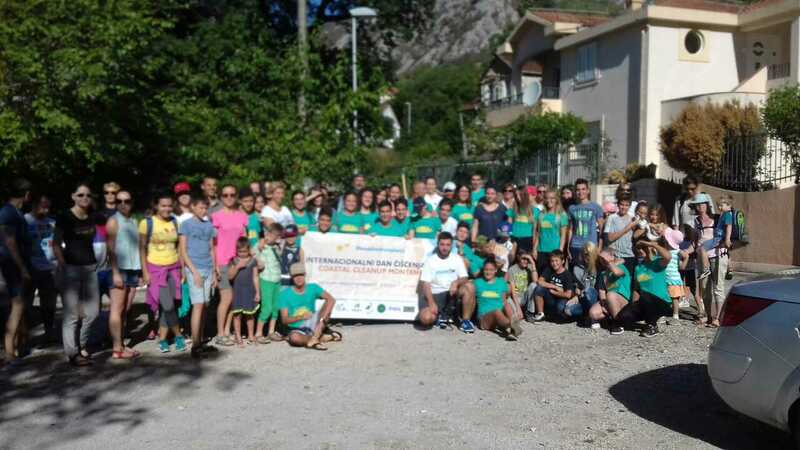 The action was supported by the Municipality of Kotor, Evaneos and JP Morsko Dobro. A similar action will be organize in 2018. To join the action, please contact us here. A map of the cleanup 2017 is available here.